Last night I attended the pre-opening of the recently re-done Bascule Bar at the Cape Grace. 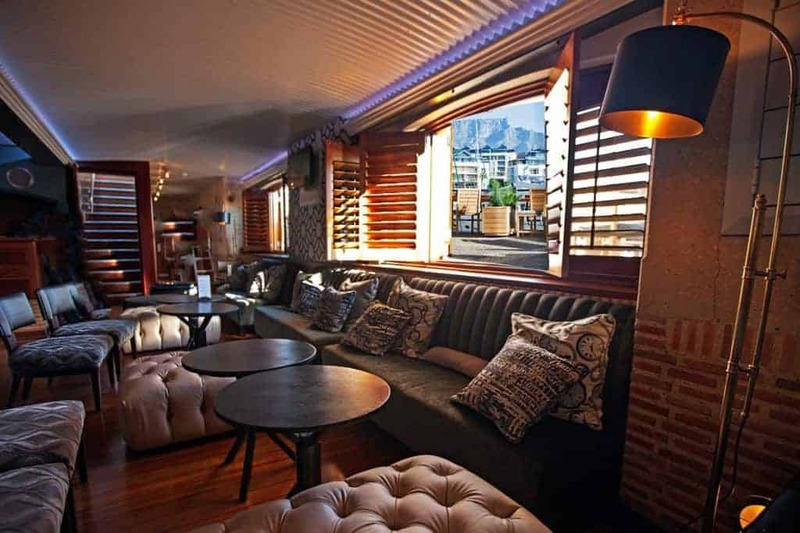 Over the years we’ve been to many events, functions and after work drinks at the Bascule. And it’s always been a convenient, beautiful place to stop. But the recent renovations have made a big difference, the interior which used to be quite dark and unassuming has been redone into something quite lovely. It’s still a traditional place to go for a whisky, but the silver and teal finishes work well to breathe new life into the bar area. Outside offers uninterrupted views of the mountain, harbour and Waterfront, but the tables have been updated and a lounge area installed to create a stylish relaxed environment. Starting tonight, the official re-opening of the Bascule Bar, and for the next week, there will be live music and canapés to enjoy with your sundowner. The Bascule Bar is also offering a whisky tasting, as well as paired whisky tastings and with over 500 of the world’s premium whisky’s available, this is definitely the place to learn about the different types of whiskies! The Bascule Bar is open from 10am until 2am daily, if you need any other details, please give them a call on +27 (21) 410 7119, otherwise all the info is on the Cape Grace website!